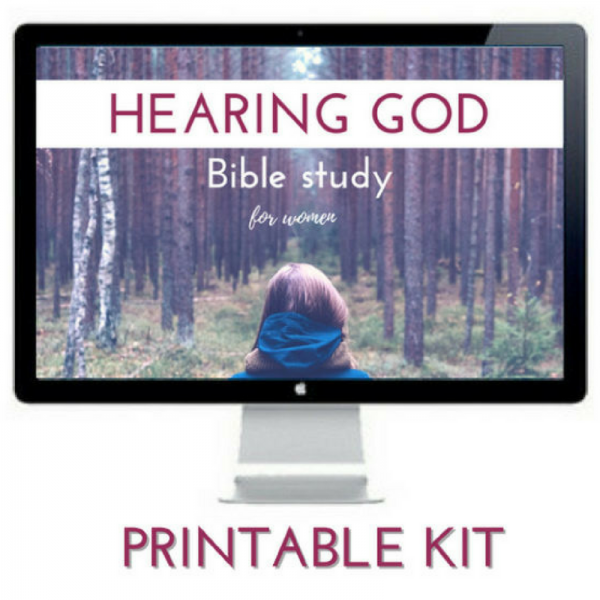 The Hearing God – Bible Study for Women is a step-by-step printable guide that will take you on a journey in Scripture to learn how to hear God’s voice through Bible study, prayer, and journaling. Ready to start discerning the voice of God for your personal walk of faith? 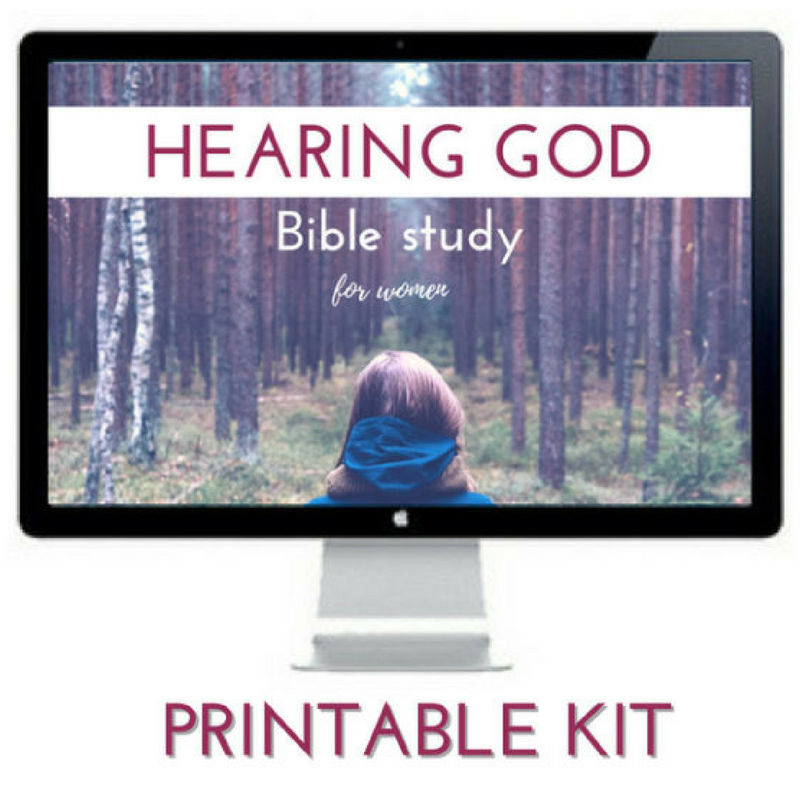 Start your journey today by diving into Scripture through this printable guide: Hearing God – Bible Study for Women. 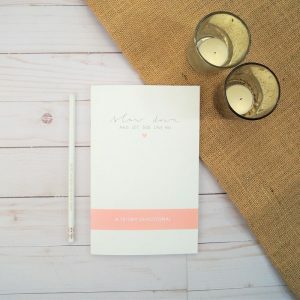 This printable guide features 5 tools to help women dive into the Bible by equipping them with practical tools to begin listening to God through Bible study, prayer, and journaling. 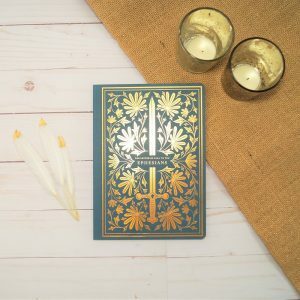 This is not just another Bible study: this kit is a step-by-step guide through Scripture designed to teach you how to hear from God. 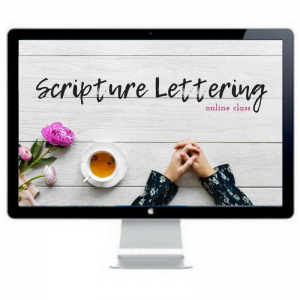 Once you have completed these printable worksheets that incorporate writing as well as artistic journaling, we believe you will be able to discern the voice of God better, better than you may have thought possible. At Move the Mountains, we wholeheartedly believe that learning how to hear from God is vital to the beginning of a real relationship with Him and an essential step in walking in the call He has on your life. Christian women (14 years+) who want to know how to hear from God for their personal walk of faith beyond what the Bible can answer. For example: what college to attend, who to marry, where to move, what job to take, etc. Hearing God Bible Study for Women will give you the tools and knowledge to begin hearing God’s voice step-by-step. You will be able to use these tools again and again in your walk of faith. If you want to truly start living for God and walking in His blessings, this is a good place to start. Following the steps provided in our Hearing God Bible Study for Women will help transform you into the person God is calling you to be. 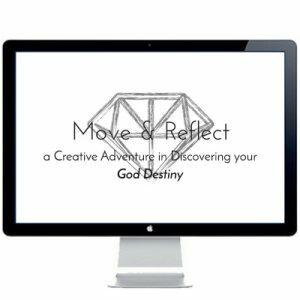 Are you ready for your adventure with God?